So, ever since last week, I have joined the band of Wednesdayers and will do Top 5-lists on a weekly basis. If you want to know more about this, you can check out the meme hosted by the booktuber, Lainey aka gingereadslainey, on the Goodreads page here. This week’s topic is Self-Published books and I have to say it is quite a difficult one for me. It’s not that I don’t generally support people who want to self-publish, but looking at my shelf there isn’t much to be found … So, while I won’t make it to 5, I am only one book short and that’s not so bad either. Yes! I can mention this book again and I am so happy about it. While it is a global phenomenon and bestseller by now, it truly did start out as a self-published novel. The Martian just rocks that much! I’ve talked about this book so many times, but click here to read my full post on it! 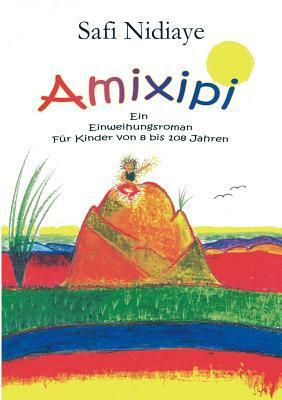 This is one of my most beloved books from my childhood that we used to read in a huge group during summer camp. It’s a beautiful and heartbreaking story about a girl who has to choose between a dream world and her real life. Gorgeous! And the book has a CD with songs as well and I even bought that too! I reviewed this book just last month (click here to read my thoughts on it) and was pleasantly surprised by it. 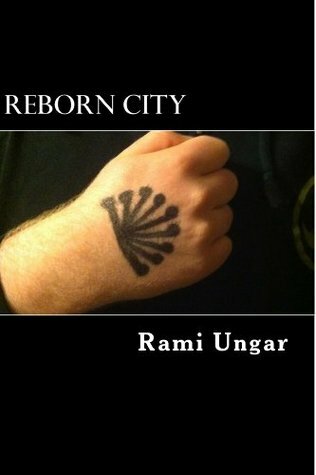 Reborn City was written by a dear friend of mine, who also has a blog of his own. While we have different opinions on a lot of things, we get along great and I am so glad I liked his book too! I read this book last year and it was my first NetGalley approved eArc. I was super excited about it and really enjoyed it too. It was also my first venture into the whole NA genre, which I don’t dislike but haven’t explored much further. You can check out my review here. So, what are some self-published books you enjoy? Share your thoughts and also your links to your own T5W posts! It’s so inspiring that the martian was self published, that motivates me so much! Right!? Me too! It’s a real success story. And yes, it really is! In regards to that, Andy Weir is a huge idol of mine! 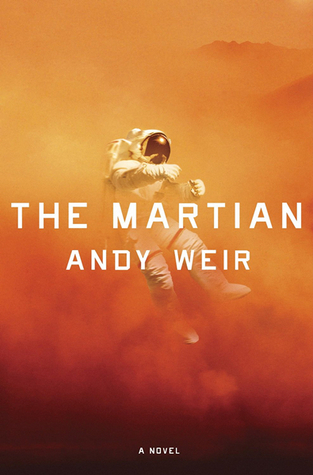 wow, I didn’t know that The Martian started out as a self published work :D, that’s so cool! I find that fact incredibly inspiring to be honest and it makes me love the thing even more! You mean the one with the astronaut floating through the Mars sandstorm that I used as a picture? THAT IS SO GORGEOUS! Because did you know that is also shiny? I know! I saw that one in Cardiff and didn’t want it because of obvious reasons! Oh yeah, while we are speaking of covers! My drama with the bookshop sort of continues. So, they said that I could keep the copy with the wrong cover for free and order the book a second time. Now, the thing is, they put the wrong picture online, because the ISBN code is the one with the ugly cover (I trusted them on that part, I didn’t think I would have to check that …), so re-ordering would only get me the wrong book again. Now, they do have the cover I want, 2 bucks cheaper than the one I ordered in the first place, but it won’t come out until the end of March. What do I do? I am stuck with the ugly one that looks like it was already read by someone … but I would really like to have the nice one. Should I pre-order it? would you have to pay for it? or would their mistake cover it? because if so, yes, pre-order the beautiful one! Well, I get the ugly one for free. I would still have to pay for the new one, but it costs 2 Euros less than the other one would have cost. Yeah, that’s the gist of it. I’m glad you liked my book too. It made my day to read your review of it. Hahaha I didn’t even bother with this week’s T5W because I barely read self published books. I am finding so many books that I didn’t know were self published though, that’s a benefit. It is an incredibly difficult topic! But yeah, I’ve found out about so many new books as well! I read three (I think?) self-published books last year. The two I enjoyed most were Azin Sametipour’s Tehran Moonlight (a young Muslim woman in Iran strives to be in control of her destiny, despite society’s expectations) and Sara Litchfield’s The Night Butterflies (post-apocalyptic dystopian where genetically engineered children could either save or destroyed their isolated community). So, if you’re looking for recommendations, those would be my picks. Good to know and thank you so much for your recommendations! This has definitely taught me that I know far too little about self-published books.